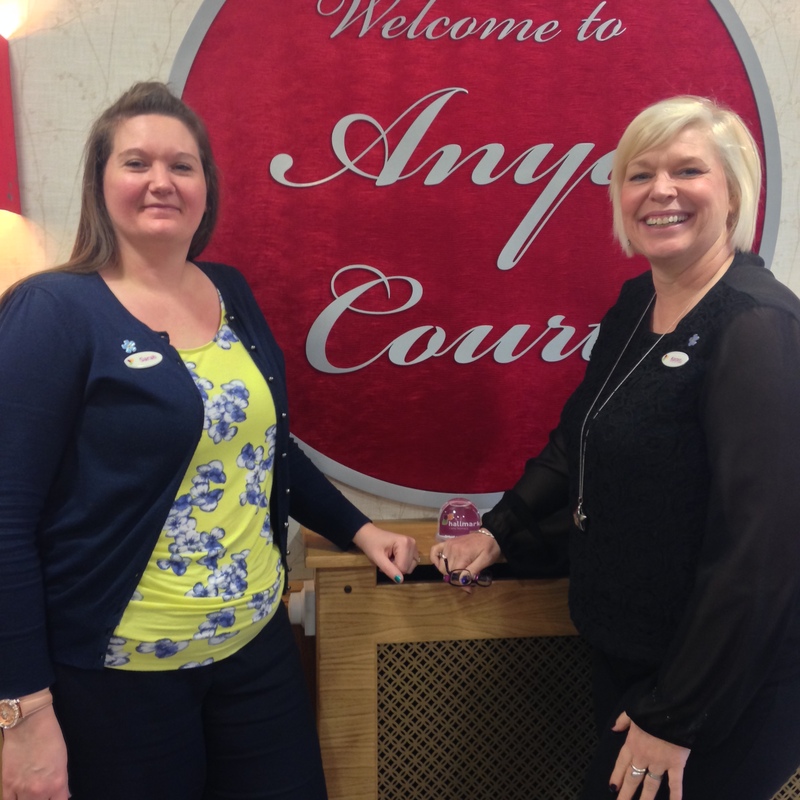 Two brave team members at Anya Court Care Home in Rugby are tackling Wales’ highest mountain in aid of the Alzheimer’s Society. Customer Relationship Manager, Karen Handley and Business Administrator, Sarah Connaire have already raised nearly £1,000 between them for the charity which works to improve the quality of life of people affected by dementia in England, Wales and Northern Ireland. The daring pair have raised the money by hosting a charity bake sale, pizza quiz night and an Easter raffle at the home which specialises in residential, nursing and dementia care. Karen and Sarah, who have never climbed a mountain before have trained for the 1085 metre summit by participating in lots of walking around the Yorkshire Dales and Derbyshire as a team. The determined ladies are expected to climb the gruelling peak which is expected to take nine hours on the 15th May.